Android 6.0 Marshmallow introduced many new and improved features but it can be hard to know which ones will offer a tangible benefit to your device. Let me be your guide. Below are seven of the main reasons why we're desperate to upgrade to Android Marshmallow. It’s taken until Android Marshmallow to improve the text selection feature to the point that it works as it should, but now you can highlight text more easily than before. It’s one of those problems that you don’t really notice until it gets fixed, but selecting text prior to Marshmallow was often tricky. With Android 6.0, just tap and hold on a word and it will highlight it. 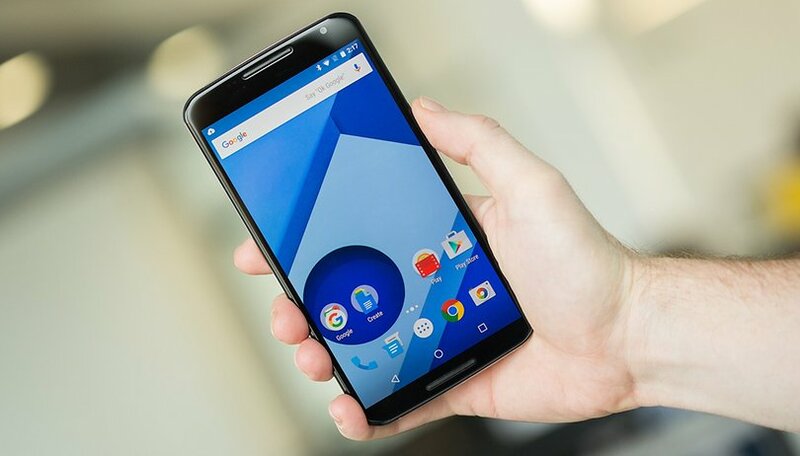 Doze probably the feature you’ve heard most about, but Google has worked hard to optimize the Android OS so that the background processing is reduced when the device is in standby. The effect? Better battery life for all. Read more about how Doze is going to double your battery life. App permissions can now be granted or denied on a case-by-case basis. Don’t want the Facebook app having access to your photos? Deny this individual permission while still using other features of the app. Nice. Google Now is becoming more and more intelligent. With Now on Tap, the Google assistant can identify what’s on your screen to provide context-sensitive actions based on the info displayed. Find out how to enable and disable Google Now on Tap at the link. The Lollipop notification setup has been redesigned to make putting your device on silent easier. Really, this should have always been a simple procedure, but Lollipop made it complicated. Marshmallow is here to set the record straight (or at least, set the record to a quieter volume) by streamlining the settings and removing the Priority, None, and All subheadings. Even if your phone has a fingerprint scanner, it probably isn’t being used to its full potential yet. Until Marshmallow, Android did not provide native support for developers to mess around with fingerprint identification. Now Google has made it easier for app and smartphone developers to integrate and adapt the fingerprint-scanning technology into their products, opening the doors for exciting things to come. Another feature that seems like a small improvement, but will undoubtedly please many people, is that browsers can now run from within apps. This means that instead of being prompted to open Chrome (or another browser) to enter a password, for example, this will now occur in a small browser window within the app. Are you excited for Android Marshmallow yet? Let us know what forward you're most looking forward to in the comments below. I am interested in SONY new stamina mode and app permissions. I want a TWIG STICK to poke marshmallow to roast in campfire!